FRAMINGHAM – Bouncing back from back-to-back losses, the Flyers defeated St. John’s of Shrewsbury tonight in the consolation game of the MyHockeyLive Tournament at Loring Arena. Framingham lost in a shoot out 3-2 earlier this week, and suffered a 6-0 loss last week. 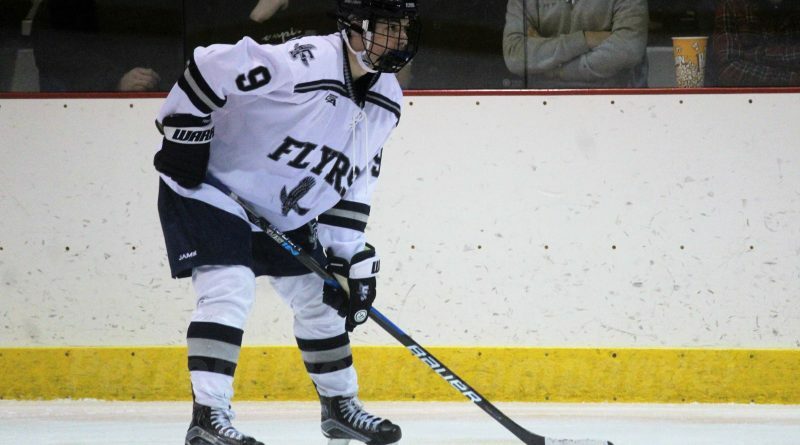 The Flyers will host the Raiders of Wellesley High at 7 p.m. at Loring Arena on January 2. 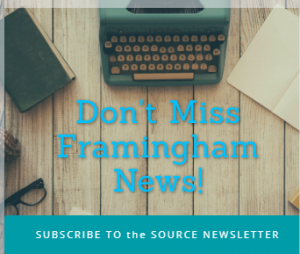 Goals were scored Hunter Balducci, Nate Nichols, and Mike Tersoni for Framingham tonight, December 28. Assists were registered by Will Trischitta, Thomas Chase, and Ryan Watton. Two Flyers made the My Hockey Live tournament team – Bladucci and Tersoni. The most valuable player of the tournament was Mike Pitocchelli of Xaverian.